Arash Industrial Group started its activity in 1997 with the experience of twenty years old in furniture, chair and table production by Mr. Jahanbakhsh Jahantect. After gaining great success in the field of production and supply of products in the field of education and dining, this collection established its second brand, “Banner”, for the production of home furniture, table and modern chairs in 1390. Since the beginning of the establishment of the Bread brand So far, with respect to the standard principles of production and respect for the customer, as well as the proper support of the products produced, we have succeeded in attracting consumer satisfaction and becoming a durable brand. The vision of this complex is to provide the country with a wide production in an area of ​​5000 square meters and advanced production and transportation equipment within 48 hours and to pave the way for exporting products to neighboring countries. 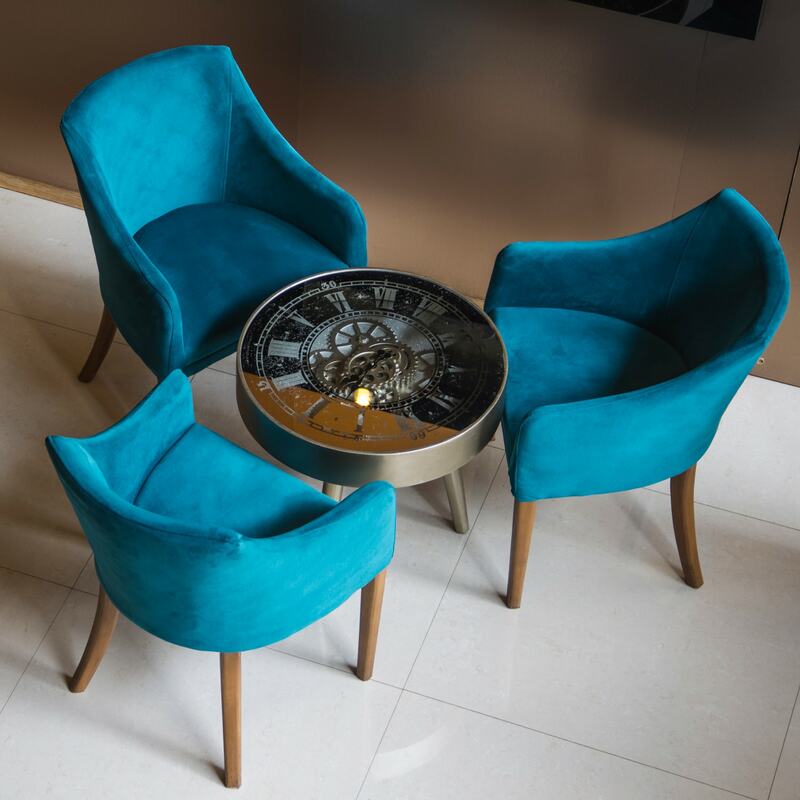 We consider that the name We will endure the furniture industry in the furniture industry and keep the pleasure of having a pleasant and comfortable stay in our customers’ minds. Sign up for our latest news and special offers.